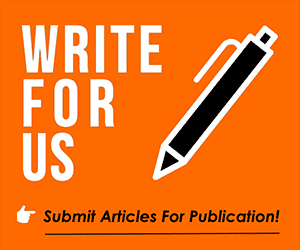 On a weekend where Chelsea became the first side, in sixteen Premier League fixtures, to beat Manchester City, you may have noticed we’ve been wrapping up all our outstanding polls. Today, the last of the outstanding results will be revealed and the poll relates to somebody who did his bit in ending Pep Guardiola’s unbeaten start to the 2018 / 2019 Premier League season, Mateo Kovacic. 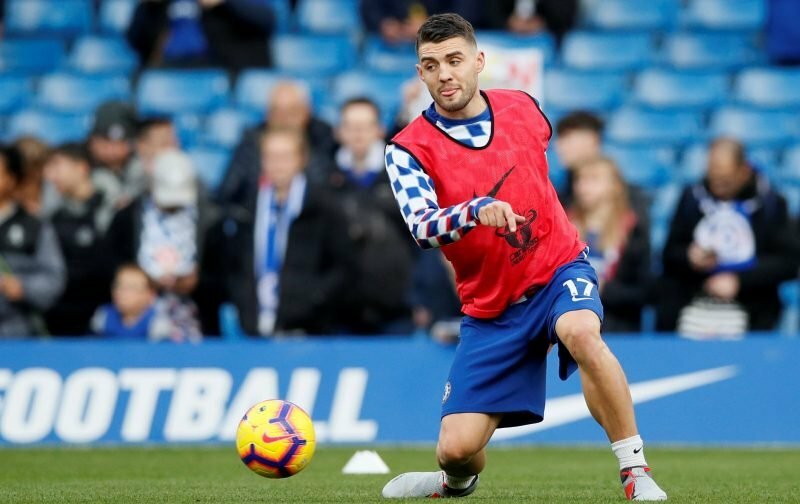 Kovacic is on a season-long loan spell, from Real Madrid and we used our poll to ask whether you thought that Chelsea, come to the end of the season, should sign the Croatian on a permanent basis. With the poll closed, the response was pretty unanimous with 4 out of every 5 votes inferring that Chelsea should, a massive 80% of the votes cast, compared to the 20% that were of the opinion Chelsea shouldn’t. Strangely enough, everybody who voted had an opinion that was cut and dried with not a single person opting for the ‘Ask me in March’ option. Yesterday, against Manchester City, Kovacic picked up a thigh injury and had to leave the field of play, hopefully, he’ll be able to shrug off that knock and be available for selection for the Brighton fixture next Sunday.